Today when I got home I was so happy to see my Target Beauty Box had arrived! 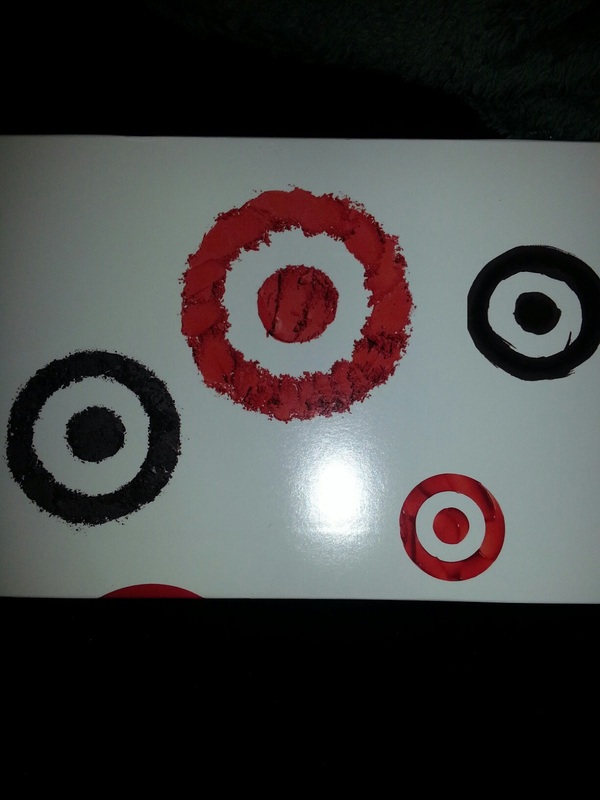 Via Facebook, at various times, Target allows anyone to sign up to receive a Target Beauty Box. They used to be seasonal, but it appears they are moving to a monthly format. I have received several of these and they were send to me for free or for $5 to cover shipping. Venus Razor - this is the current razor that I am using and I love it. I am glad to have a back-up of this! Effaclar Duo - I have heard good things about the version of this product in the UK, but the USA version is different. I am excited to try this product. L'OREAL BB Cream - I have not tried this before and look forward to see how it performs. Fekkai Glossing Cream - I currently own this product and love using it in the summer to fight humidity. Sally Hansen - I get my nails professionally done with gel so more than likely I will give these to a friend who will use them or will include them in a future giveaway. How Do I Get All These Samples?! Samples, Samples and MORE Samples!